The files that make up your website must be uploaded (copied) to a public server if you want other people to be able to see it. Website Hosting makes this possible. Hosting services are normally provided by companies called an Internet Service Provider (ISP). These companies offer a number of services for publishing your website. Typically, they offer several tiers of website hosting to fit the needs of your site. Many, if not most hosting companies offer domain name registration, email hosting services, and a variety of enhanced services for a webmaster. Your Parents or Grandparents may remember “party lines” from the early days of telephone service. To make telephone services affordable, two to eight homes in a neighborhood would share the phone line. Each house had its own number, but if someone else was using the line, no one else could. Worse yet, your neighbors could listen in to conversations. Like a party line, files for websites on Shared Hosting are all mixed up together. If a website on a shared server goes viral and generates massive traffic, or if someone’s site is hacked, the whole server can crash. This means no one whose website files are on the same server will be able to show their web pages until the website hosting company repairs the situation. Most small websites use shared hosting. All shared hosting is not created equal. There are differences in speed, the number of websites stored on a server, whether their server uses disks or solid state drives, and more. 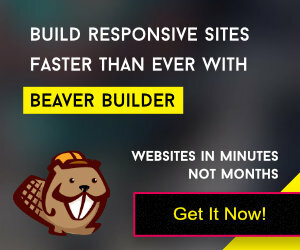 When your site gets more popular you'll need to upgrade. VPS Hosting (Virtual Private Server) makes it easier for hosting companies to scale your needs to the traffic coming to your site. Virtual Private Servers (VPS) are still shared hosting, but files are stored in a specific place on the server. Instead of all the files mixed up together, think of VPS files like pieces of a pie. Your site’s files are stored all together in one piece (partition) of the pie. VPS is a combination of the best features of shared and dedicated hosting. The primary advantage to VPS is that when this kind of hosting is used, up to a point, it doesn't matter how many people are trying to view the website at the same time because VPS is scalable. Resources can be changed quickly. If any one site reaches the maximum amount of RAM, that one site may go down, but the others are unaffected. This type of hosting can handle more traffic than plain old shared hosting. 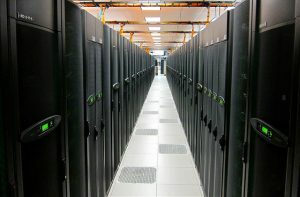 The limitation of dedicated hosting is the design and maximum capacity of the server’s hardware. 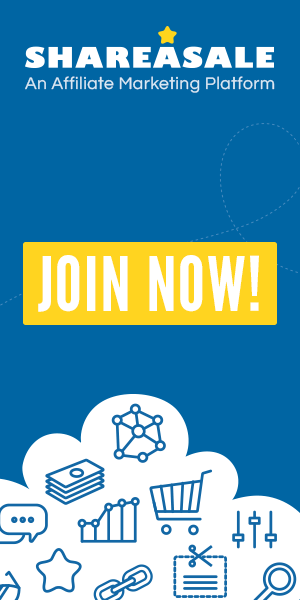 To go beyond what Dedicated Hosting is capable of, you’ll need to choose Cloud Hosting. Cloud Hosting is the latest version of VPS with a twist. When you’re using standard hosting, you’re normally using one server on a network. 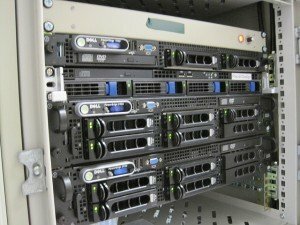 Some hosting companies have servers with your files on them closer to where the user is located, but essentially, it’s one server at a time. When a lot of traffic hits one server at the same time, errors can occur that prevents your website from being shown. With Cloud Hosting avoids hardware limitations because there are many servers in a network able to show your site to users. It’s instantly scalable and offers better protection from DDoS Attacks. The companies that sell you your domain name usually also sell web hosting services. When you're starting out, it's tempting to opt for free web hosting. If you're doing a personal site, free can be okay because an individual’s site normally doesn’t get a lot of traffic. However, this is a major mistake if you're starting a business site. The thing to remember is; there is no "free". Companies that provide free web hosting get paid because they put ads on your site. You have little to say about what they show. They usually prevent you from placing any ads on your own site as well. Which address inspires more confidence? This one? If your site becomes popular it will quickly outgrow free hosting. Then your problem is your free host won't allow you to redirect your old site. It's unlikely you would be able to download your site to transfer it to another host. Basically, you'd be starting all over again. Other issues have to do with storage and support. The most storage I could find on a free host is about 10 gigabytes. The allowance at other free sites can be as low as 1500MB. If you plan on having pictures or video, those allowances will get eaten up fast. When you pay for hosting, storage limits are much higher. Free hosting doesn't come with much, if any, support. If you're just starting out, support by phone, live chat, or email is critical if your site has problems. Support can save you hours of frustration. Here's the thing, if you're just starting a personal site or if money is tight free hosting can be an option. As soon as possible though you should pay for a domain and hosting. The following companies are known for good, reliable website hosting. SiteGround.com - The hosting company this site runs on. We've used many hosting services since we started back in 2006. SiteGround is, by far, one of the best hosting services we've ever used. Synthesis.com - From Brian Clark and the great folks at CopyBlogger Media. 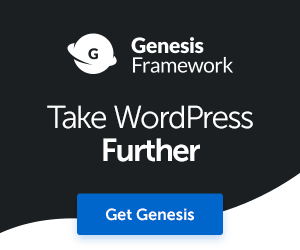 Synthesis is managed hosting specifically for WordPress. Reliable, super-fast, and managed for you. Not cheap, but excellent hosting. 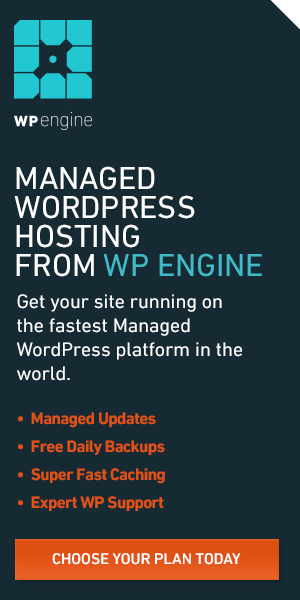 WPEngine.com – Once you hit the bigger time, WPEngine may become your hosting company. Super-reliable, along with terrific customer service makes this host popular with many of the most popular WordPress sites on the Internet. You will invest more here, but it is worth it for peace of mind. 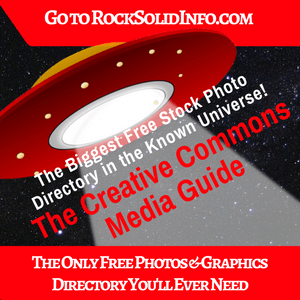 If you found this post helpful, please share it with people you think this Rock Solid Info will help. 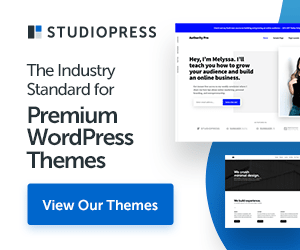 This post is the third of our series about Building Your Site with WordPress. It is an update of a post originally published November 19, 2013, titled ‘Web Hosting and Web Estate’.